Everybody has a reason. Whether yours is to build the next iconic app, provide more for your family, or find fulfillment in your career - it's possible if you learn to code. From Sushi Chef to Software Developer. From Student to QA Engineer. From Steel Support to Application Support. After mastering the art of sushi making, Christian decided it was time for a career change. 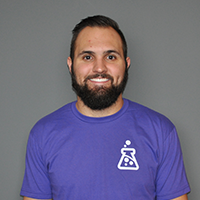 Following his creative passions, he found DevPoint Labs and moved to Salt Lake City. 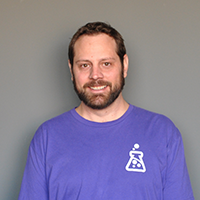 Since graduation, he has fulfilled roles as Co-Instructor and Software Developer. Currently, he works for a fitness application company on implementing connectivity between different frameworks. You could say that Anne has always been a self-starter. Even before starting at DevPoint Labs, Anne taught herself how to program and brought that same passion in her 11-week course. 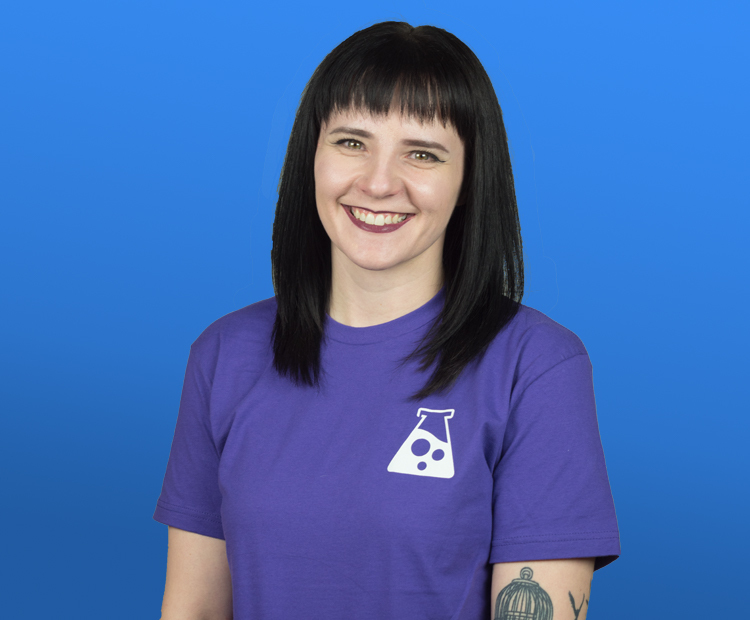 Anne continues to learn in her role as QA Engineer for the company Teem in Salt Lake City and is the author if a widely popular post called the Five Developer Love Languages. 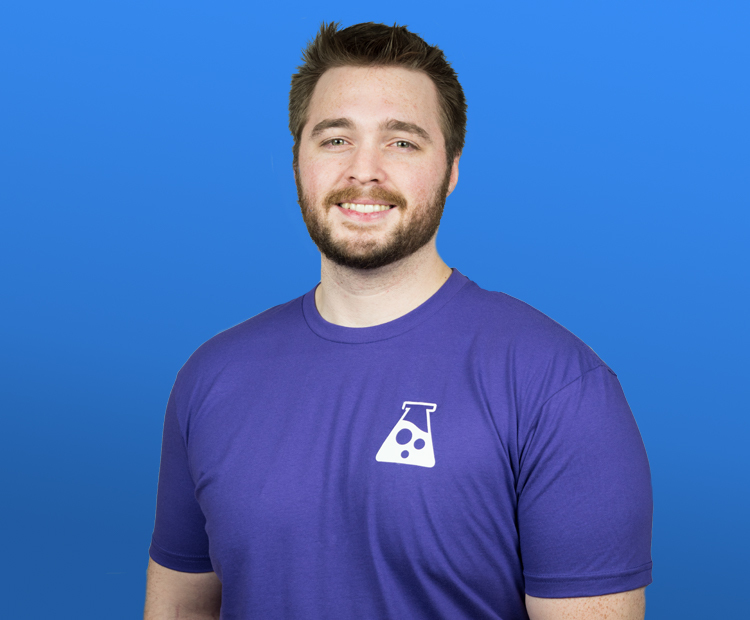 Jordan was looking to better provide for his family when his friend referred him to DevPoint Labs. With his family growing, he saw the need to acquire marketable skills that can help him sustain his family. DevPoint Labs and its team of instructors and mentors gave him the confidence he needed to push through the course. Now, Jordan role in Application Support gives him the financial stability his family needs and the quality they like to enjoy. Taught by the best on earth. 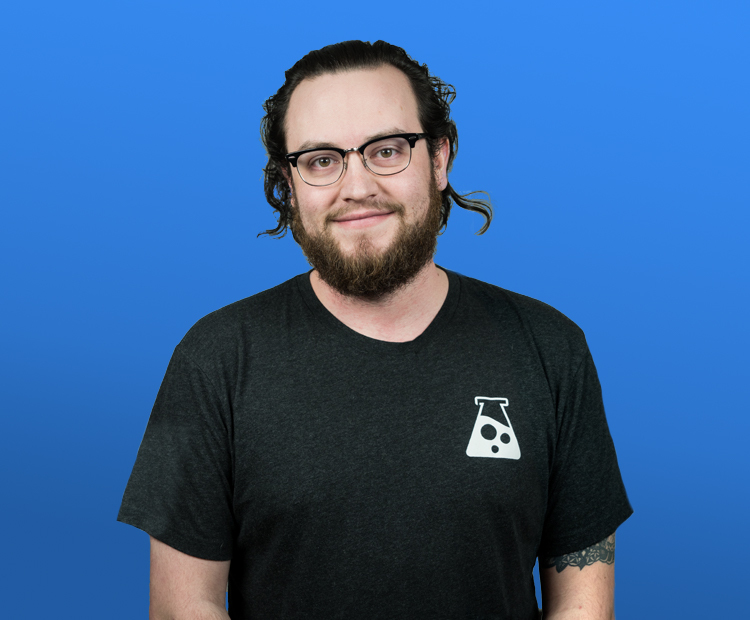 With a CS background and entrepreneurial mind, Jake has more than 7 years in software development, apps in the app store and helps maintain several open source projects when he has time. It's more than just school. DevPoint Labs is about community - meeting other people that share the same passion for life, work, and how one lives. Our alumni go on to build companies together, enjoy the beautiful Utah scenery, and help each other out with anything that one another needs. If this sounds like you, then we’d love to hear from you. A collaboration like never before. 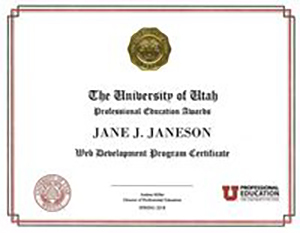 The culmination of a partnership based on providing students with the highest level of relevant education, University of Utah Professional Education and DevPoint Labs offer a Full-Time Web Development certificate program. *Financing available. Contact DevPoint Labs using the information below. Reach out to us and we will send you an introductory course packet and answer any questions that you might have. Your information was sent, we will be in touch with you soon!